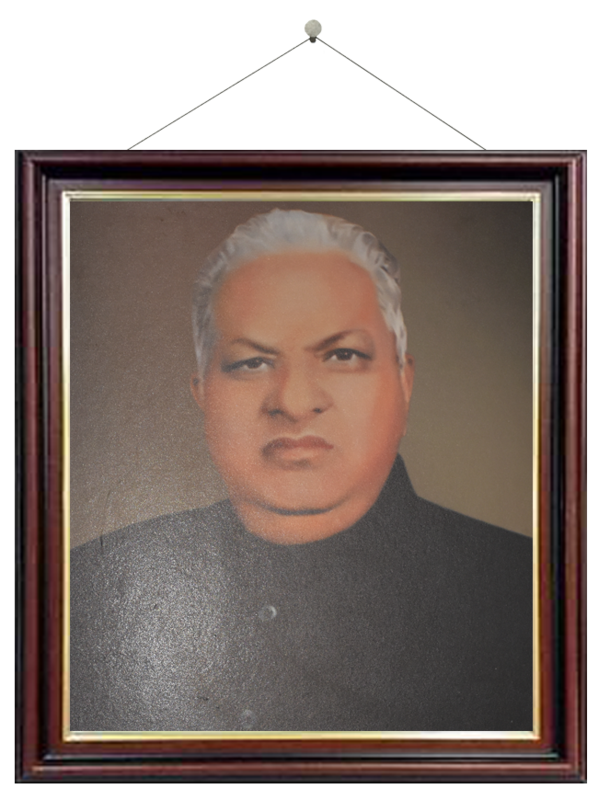 Late Lala Shugan Chand Aggarwal, our visionary started with small enterprise to serve the prestigious “INDIAN MILITARY ACADEMY" for their café in Dehradun. Led by his profound vision and aspiration to form a most popular brand in the catering industry, he acquired a vast line of expertise in the field of catering, house-keeping and event management and developed it as a family business carried on by three generations. 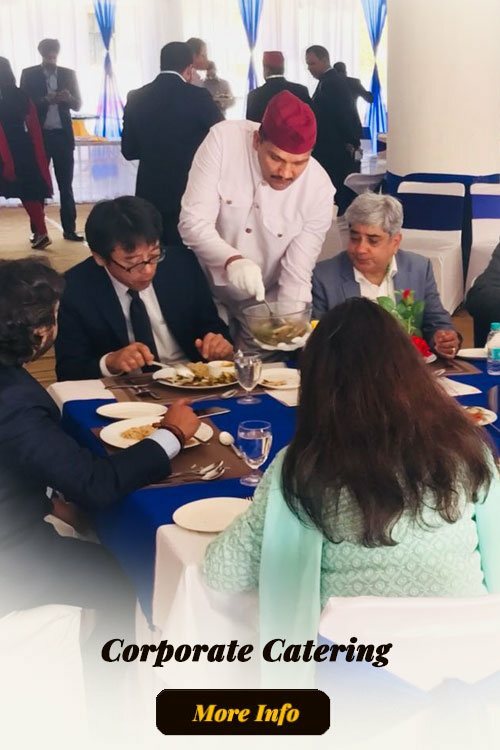 Today the company has active presence in cities like Dehradun, Delhi, Noida, Gurgaon, Gwalior, Bhopal, Jaipur and is trying to expand the horizons in catering all around India. We at "The Shugan Group" are the provider of catering & housekeeping services for the last 63 years. The firm had gathered various clients which includes many “A” category Public Schools, prestigious and renowned educational institutions and various other organizations. We have our presence over 35 sites across 6 states in India, serving over 55,000 meals per day and managing over 1 million sq. ft. space with the employee strength of 540 people. Due to our determined customer oriented approach, we earned a reputation for superior service provider in the field of Hospitality. 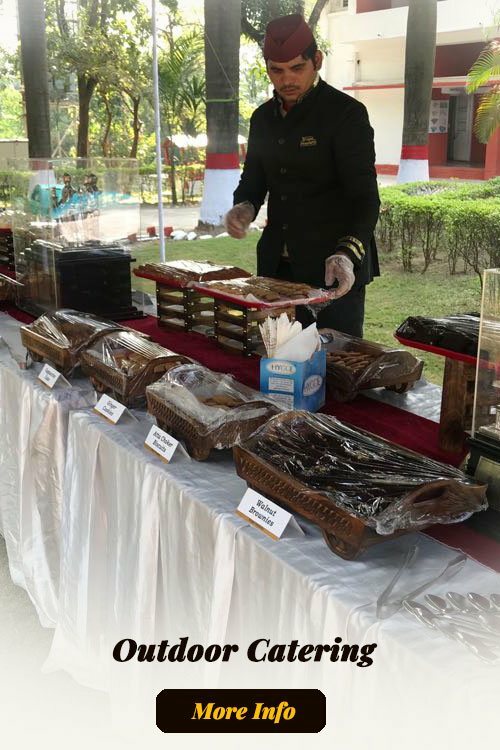 The association of years with esteemed schools & educational institutions made us pioneer in the field of catering, particularly to schools and educational institutions. We got felicitated with ISO certification in the year 2015. 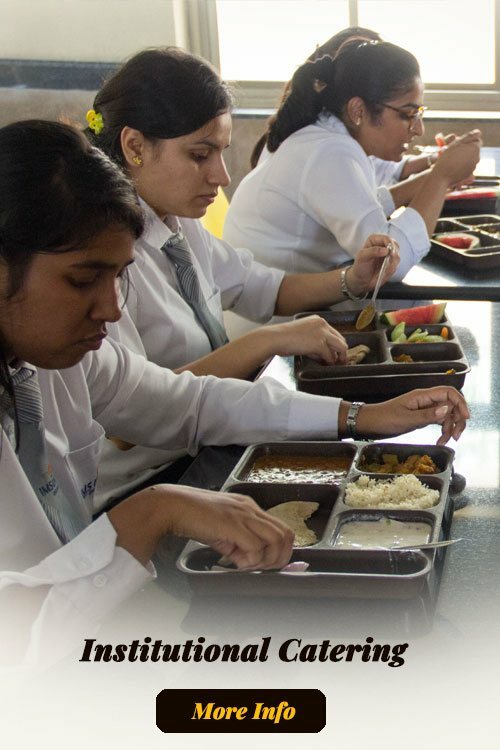 “The management of the Shugan’s mess service is superb wherein they ensure highest standard of cleanliness, provision of the best quality food stuffs & ingredients thereby providing wholesome & nutritious quality meals to the optimum satisfaction of the students. We as a company believe in morality and our integrated approach make us so. We believe in providing best catering services to our clients and this is the reason, we are one of the preferred corporate caterers in India. At present we are catering to institutions, corporates as well as conducting outdoor events and look forward to expand our customer base. Provision of good and healthy food to our customers is one of our major aims. We received HACCP & ISO 22000: 2005 certification, quality is something that matters most to us and undoubtedly primarily we focus on our quality and compliance. Our customers are our priority and we work persistently to satisfy the requirement of our customers. We are constantly evolving and improving with time and this is one of the major factors that result in customer satisfaction & help us to become the preferred catering firm from customers end as well. © Shugan Group 2018. All rights reserved.